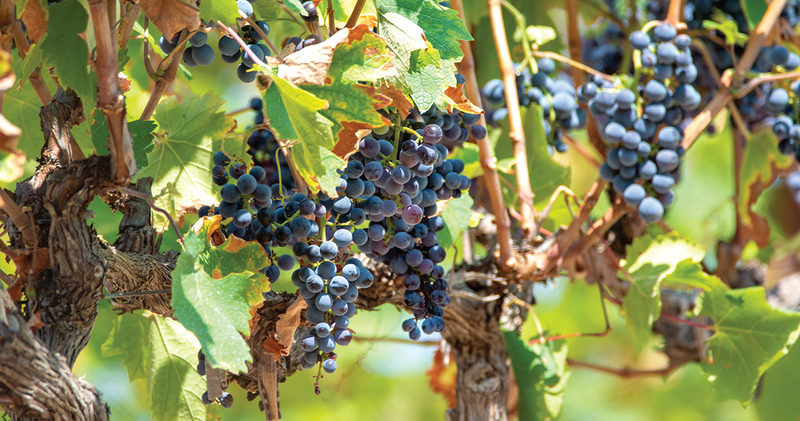 You can now enter your Grenache into the drinks business Global Masters competition. The competition will recognise and reward the finest Grenache on the world stage. If you have any inquiries about The Global Grenache Masters Masters competition, please contact Sophie Raichura on sophie@thedrinksbusiness.com or by phone on +852 3488 1008. The administration fee is £140 + VAT per entry.